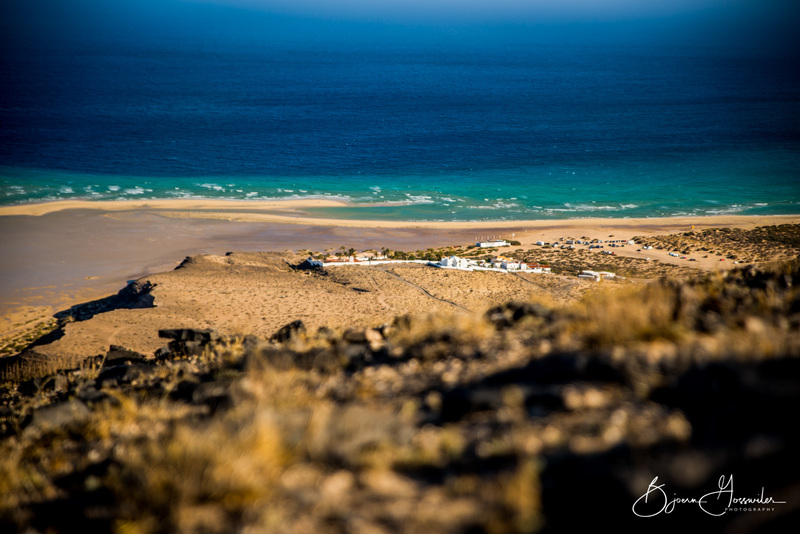 The last time I went to Fuerte was in 1991 when I just started my windsurfing adventures & experiences – then the greatest goal was to learn to water start. Now, 26 years later, the focus is more on escaping from the battle between the winter & spring - above all to relax after an intensive & exhausting career start in 2017. 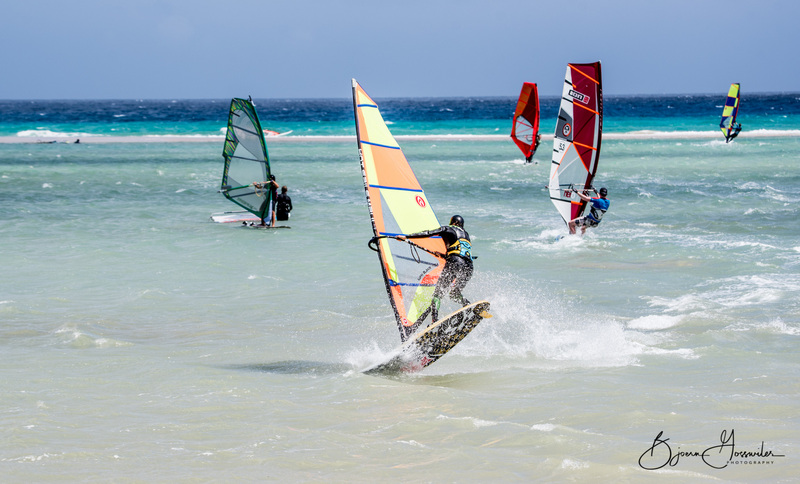 The four-hour flight from Basel to Fuerteventura was short & easy compared to the other windsurfing journeys to Australia & Hawaii. I picked up the rental car at the airport, loaded all the windsurfing gear on the roof & hit the road to the south. We stayed the first 3 nights in the Hotel Gorriones with its huge complex & capacity for about 600 guests I guess. The hotel has outdoor swimming pools, a spa, tennis courts, & water sports centre offering aqua yoga, windsurfing, kitesurfing & scuba lessons. We indulged in half-board, no cooking, shopping or washing up . Unfortunately, we had no wind during our time there . On the fourth day, Esthi arrived & luckily she brought some wind with her . We moved to our apartment located in Paso del Risco which was very nice & situated on the sea front. The forecast on Thursday was a little NW-swell. Yves & Bettina texted us to meet them in Corralejo, where they rented a flat, to shred some waves. We packed our windsurfing gear & drove up north 1.5 hours to Generoso where the wind was weak & the waves quite small. After checking the whole north shore without finding any rideable waves we decided to have some coffee & cake in Lajares. The next few days we got some trade winds, not too strong but enough to sail with 4.5m². After that period of wind, the forecast looked very bad up to our planned departure so we decided to take the opportunity to discover the island. We only managed to drive 20 minutes to the Oasis Park, said to be the largest cactus garden in Europe in addition to housing 3,000 animals. 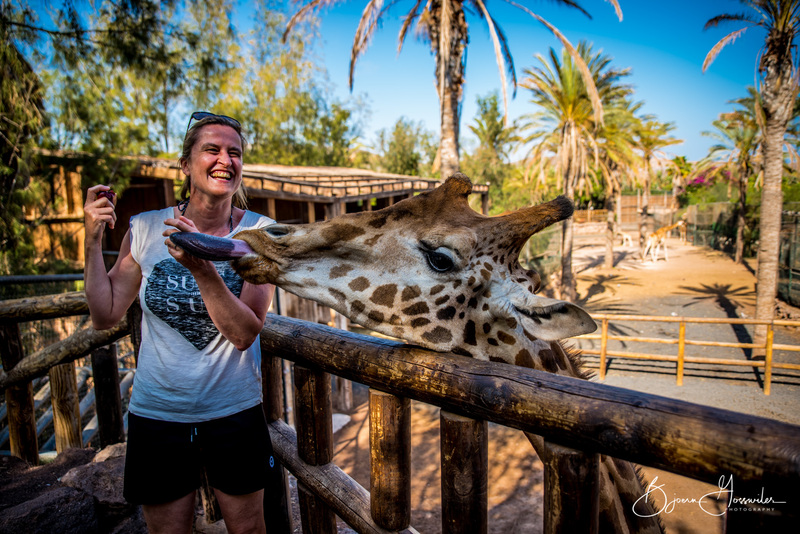 That was a really good decision because we all enjoyed this excursion, especially Esthi who had some fun moments with the giraffes. 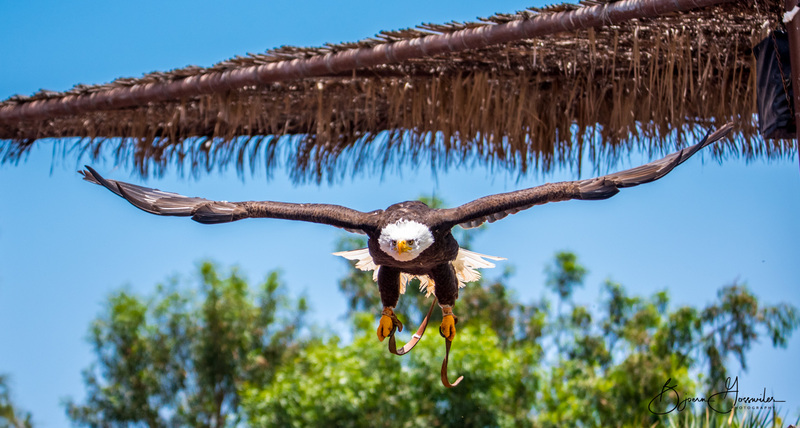 If you decide to go to the Oasis Park, the Birds of Prey show is not to be missed. The hunting birds give an impressive show of their skills up close. The forecast for Wednesday – Friday was a south-west breeze, therefore we crossed our fingers to go sailing in the lagoon just in front of our apartment. To our luck the tide was perfect, with high tide at 3 p.m. which meant, the lagoon is completely filled giving us the possibility to sail on really flat water, which was optimal for our freestyle equipment. • we had about 60% wind – not the expected strong trade winds, but hey – we were able to sail 60% of our 2 week-trip! • The weather was perfect, almost 26°C - wearing board shorts and t-shirts (when it was snowing in Switzerland), what more do you want...?! If you missed the link to the pictures, here is it again.